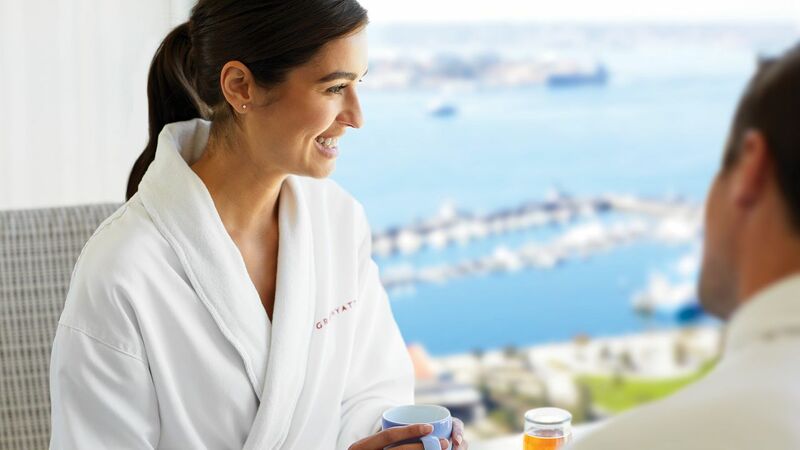 Discover the vibrant culture and natural beauty of Southern California when you stay at Manchester Grand Hyatt San Diego. 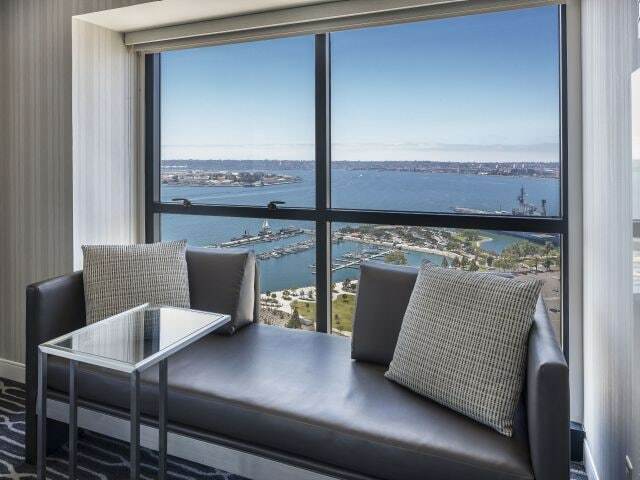 Our convenient hotel near downtown San Diego offers a spectacular waterfront resort-like setting, complete with shopping, dining, and entertainment venues. 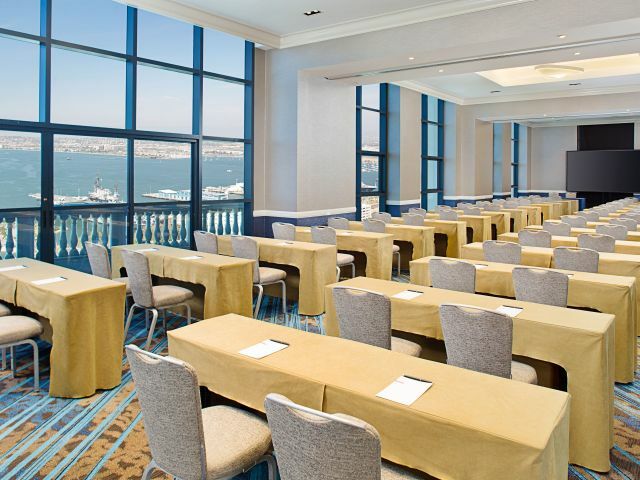 Our venues include 140,000 square feet of dedicated indoor meeting space and 320,000 square feet of flexible event space featuring 4 ballrooms, multiple reception areas and 61 breakout rooms for post-convention meetings. 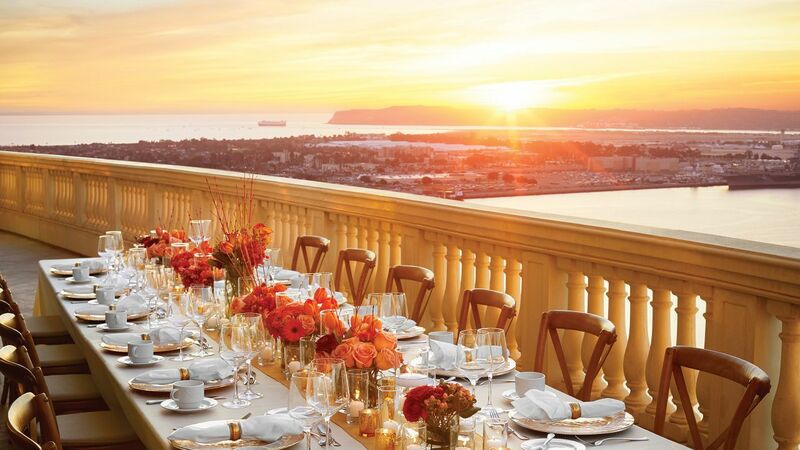 Work with our experience planners to artfully handle all of the details and your event will be a guaranteed success. 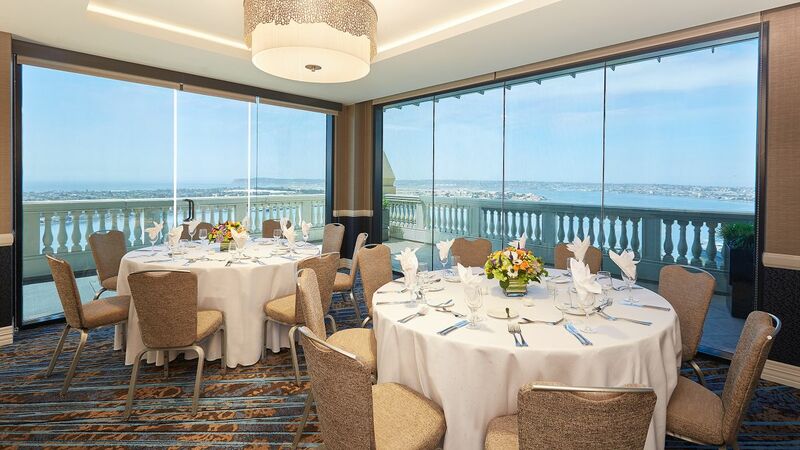 Take in San Diego bay and boardwalk views from a waterfront table at Sally’s Fish House & Bar. 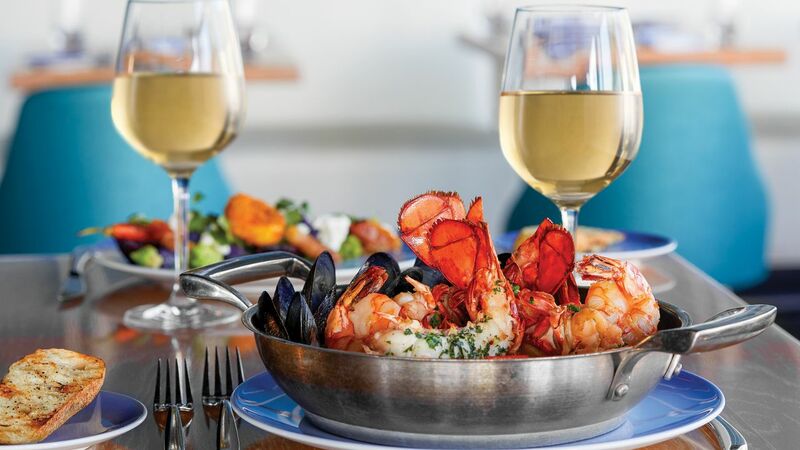 Enjoy locally-sourced, sustainable seafood dishes, craft cocktails, California wines and more. 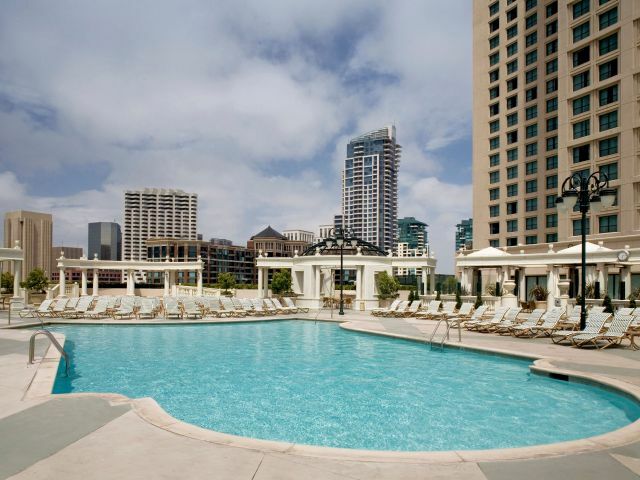 Pools are open daily from 6:00 a.m. to 10:00 p.m. Hours may vary. View a list of upcoming pool closures here. 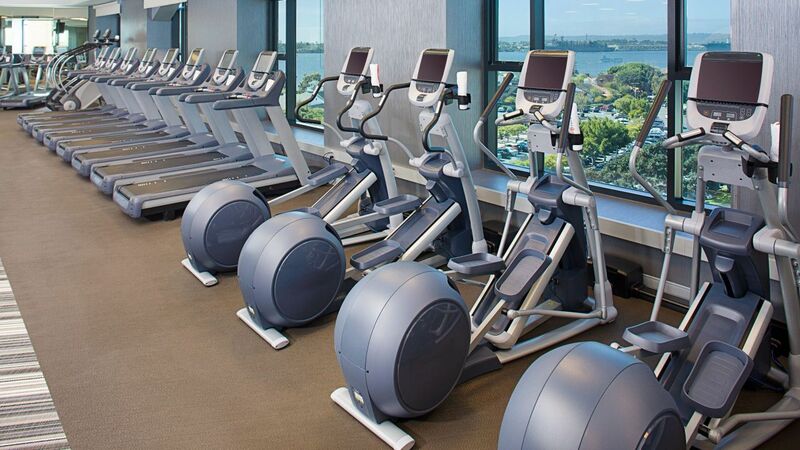 Maintain your fitness routine during your stay with our complimentary 24-hour StayFit™ Fitness Center. 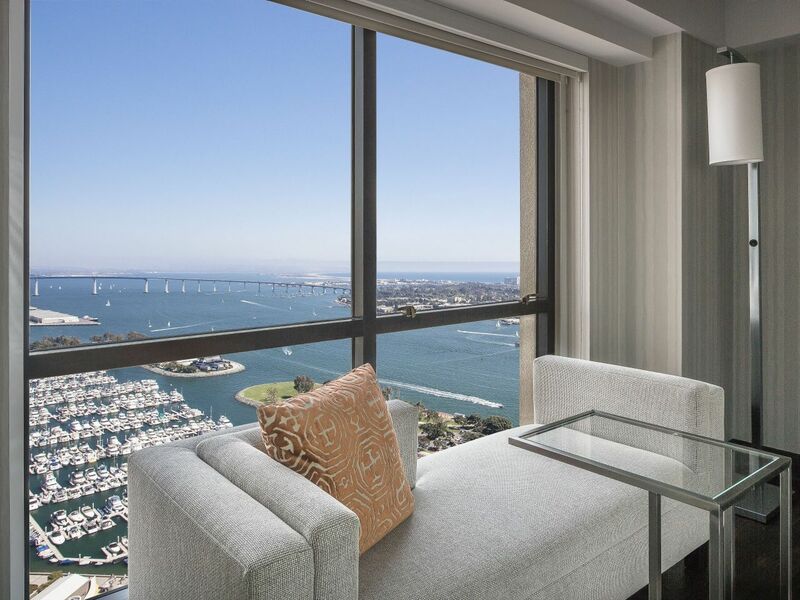 Get inspired by beautiful views of San Diego bay through floor-to-ceiling windows and over 30 pieces of Precor® cardio equipment, free weights and exercise machines. 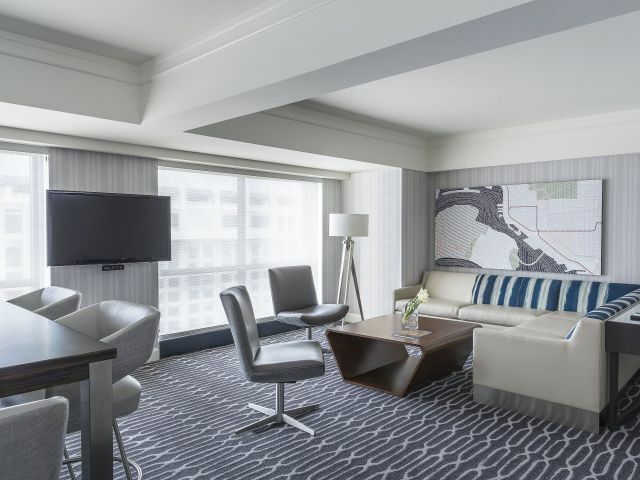 Additional amenities include built-in TVs, filtered water, towels and headphones. 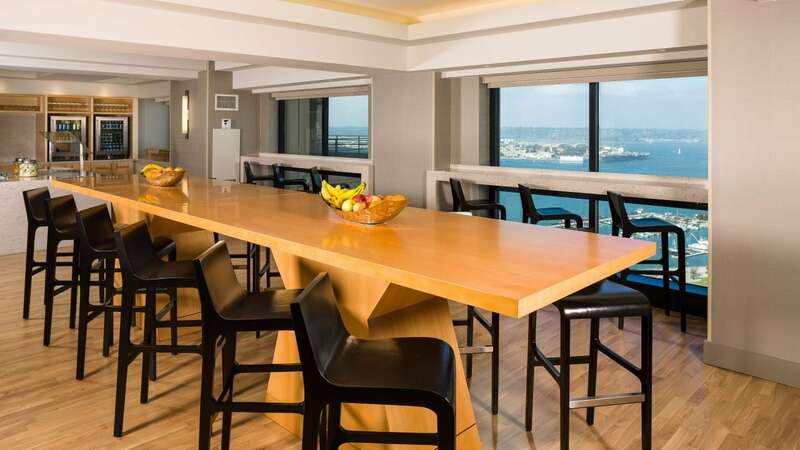 Escape to our exclusive Grand Club when you book a Club room and enjoy daily breakfast, evening hors d’oeuvres and all day refreshments, all with magnificent views of San Diego bay. 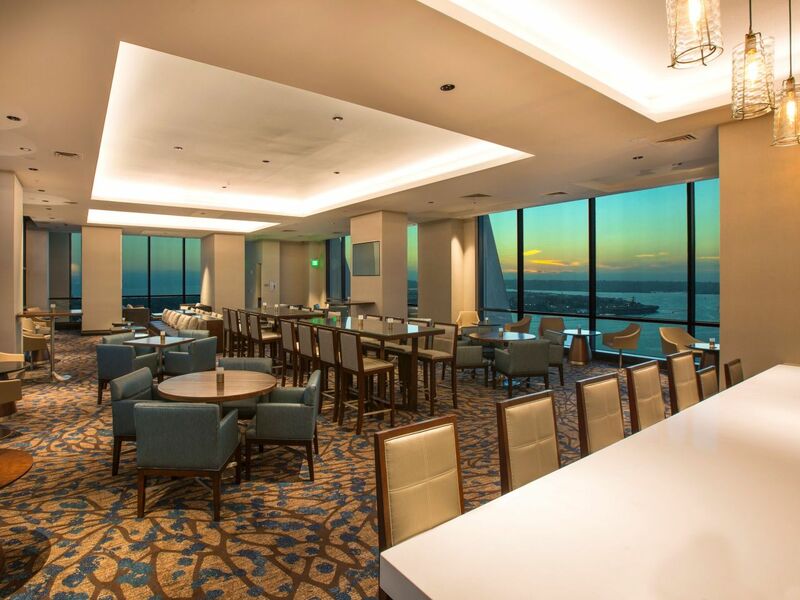 Choose from 8 onsite dining options including the 40th floor Top of the Hyatt with must-see Pacific Ocean and downtown city views, waterfront Sally’s Fish House & Bar and upscale brewpub Brew30 with 30 rotating local breweries and distilleries on tap. 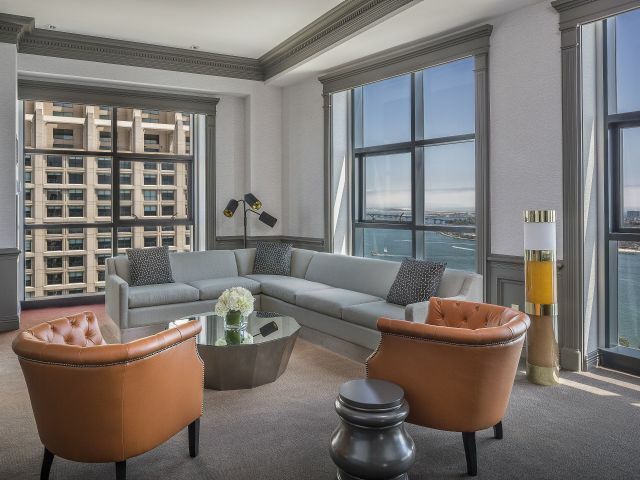 ($100 per stay up to 6 nights). 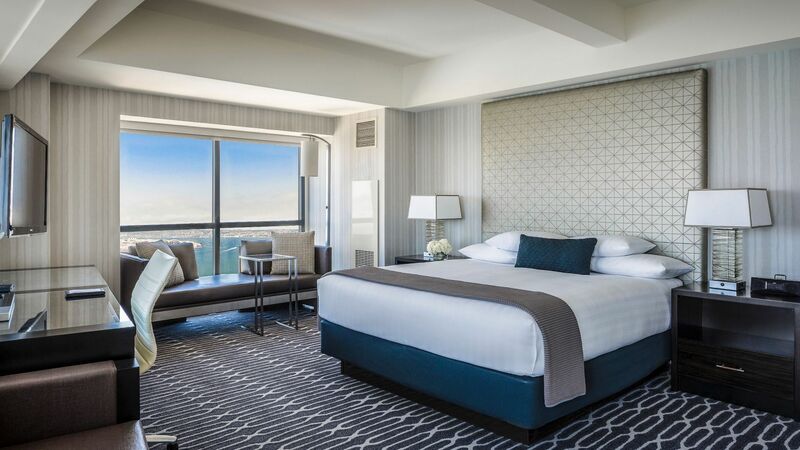 Additional $100 deep cleaning fee per stay from 7 nights to 30 nights. 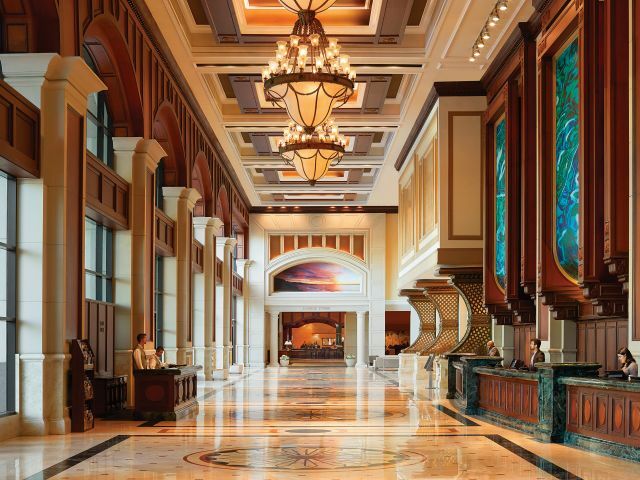 For stays beyond 30 nights, deep cleaning fee will be at the hotel's discretion. Only dogs weighing 50 lbs (22.68 kilograms) or under will be permitted. 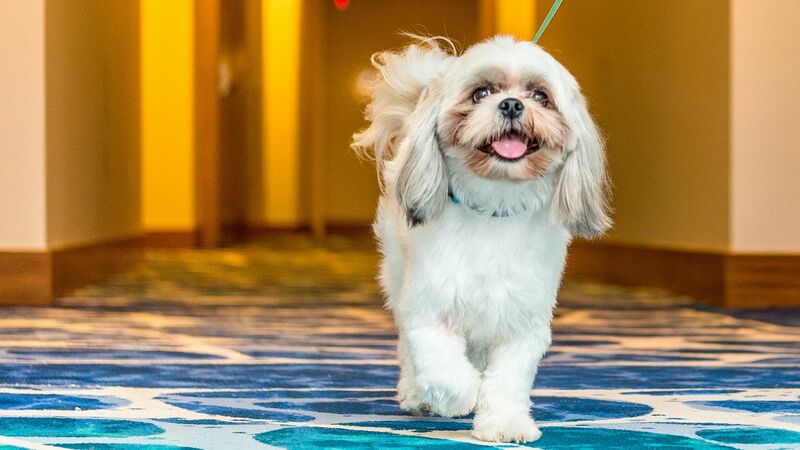 Two dogs may stay in a guestroom, provided that the combined weight of both dogs does not exceed 75 lbs. The service and accommodations were first class as one would expect. 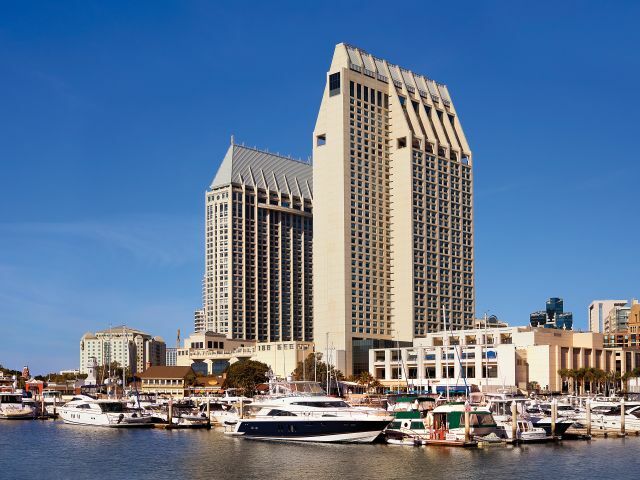 The hotel is located next to the convention center, seaport village, the USS Midway, the sailor statue and is a short walk to the gaslamp district. 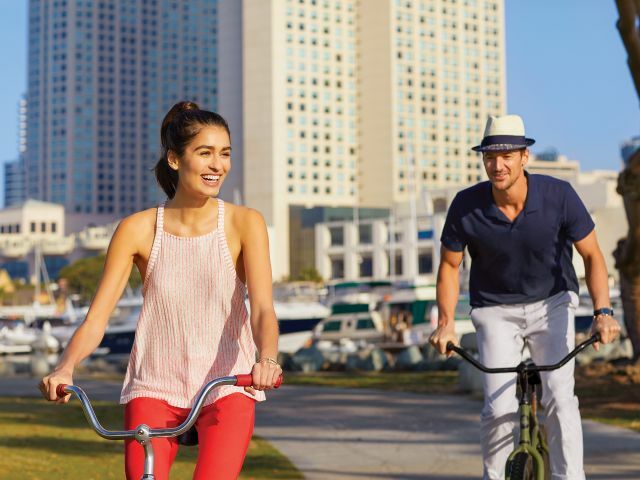 No rental car is necessary, There is a stop for the Old Town Trolley tour nearby. We enjoyed a great wing and pickle appetizers in Brew 30 (located in the hotel). 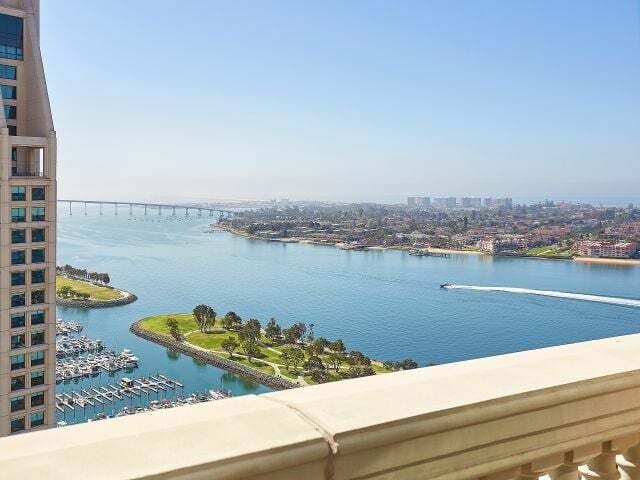 And the view....wow! 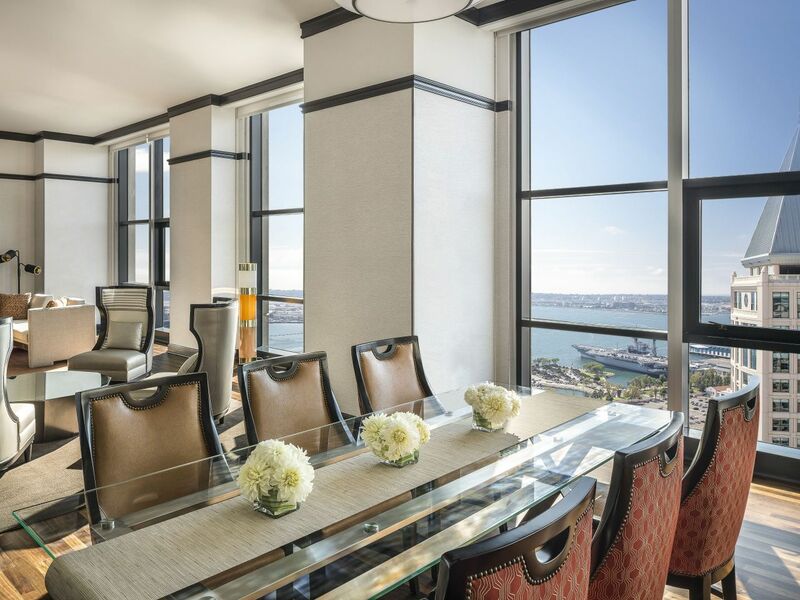 What else is happening at Manchester Grand Hyatt San Diego?